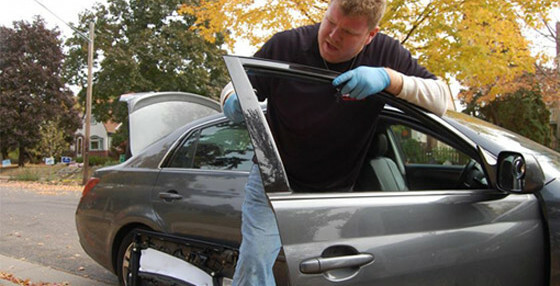 Same day auto glass repair and replacement-we come to you! Our certified technicians will come to your home or business today. 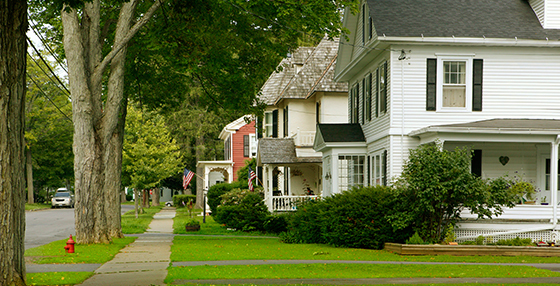 We service the entire Twin Cities metropolitan area and work with all insurance companies. Fast, affordable home window glass repair and replacement. We also provide quality shower doors, mirrors, glass table tops, shelves and more. We are the Twin Cities glass experts. Contact us to schedule an appointment today! Rapid Glass has many years of experience with commercial glass repair and replacement. 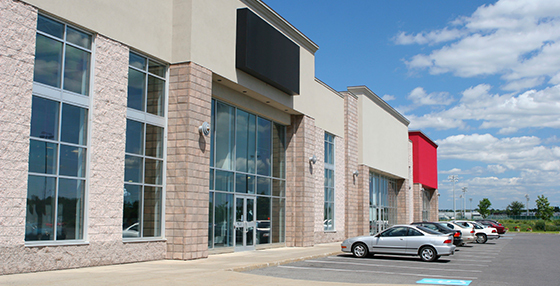 Our technicians are trained to install commercial windows and doors of all kinds. Contact us for a Minneapolis or St. Paul metro area installation. Rapid Glass is your local family owned auto and home glass repair and replacement experts. Our auto glass replacement and windshield repair technicians are certified and install only the highest quality glass at an affordable price. We provide same day mobile service to most Minneapolis and St. Paul suburban areas. Rapid Glass provides the highest quality auto glass repair and windshield replacement. Rapid Glass is an industry leading home window repair and replacement company. Providing Minnesota with glass replacement and commercial repair for over 25 years. We are your Twin Cities home window glass repair and replacement specialists. We are an accredited BBB (Better Business Bureau) company with an A+ rating. We are licensed, bonded and insured so we can provide you with worry free superior service. We pride ourselves in knowing all things about all types of glass. Whether you are in need of a shower door, glass table top, custom cut mirror or a glass fireplace or patio door, we are sure to have an affordable solution for your home or commercial business. Call or contact Rapid Glass today.